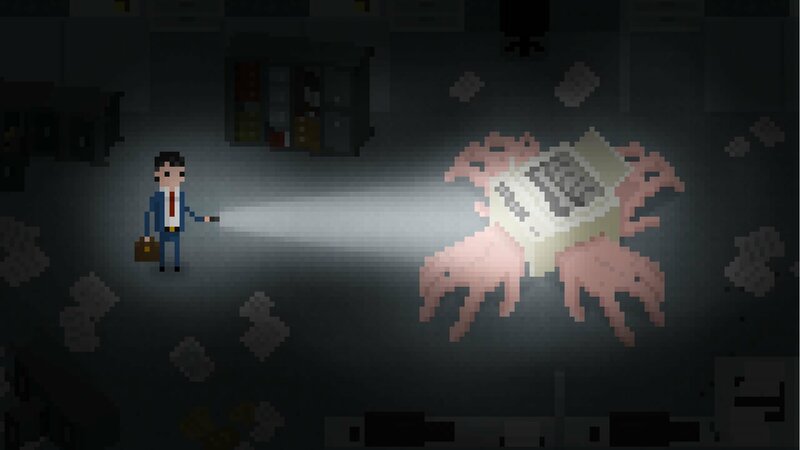 Join Brian Pasternack, a young man with no future in a dystopian 90s society, on his first day at one of the world’s largest companies, Sintracorp. 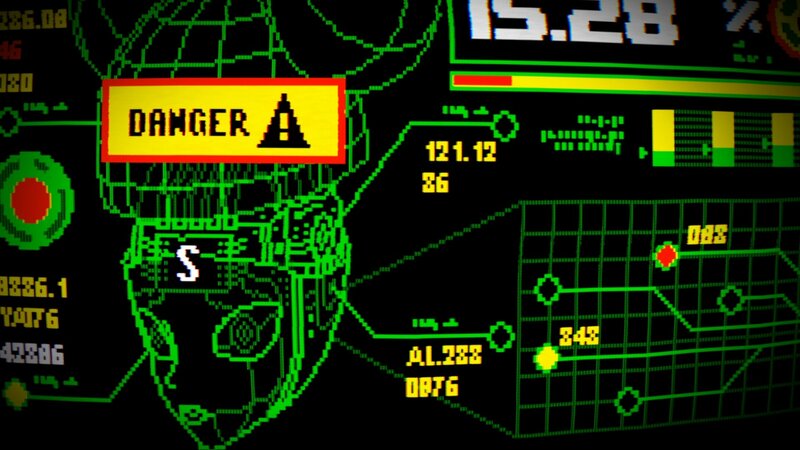 Uncertain, unprepared, and massively unqualified, will Pasternack have what it takes to shine in Sintracorp’s hierarchy? 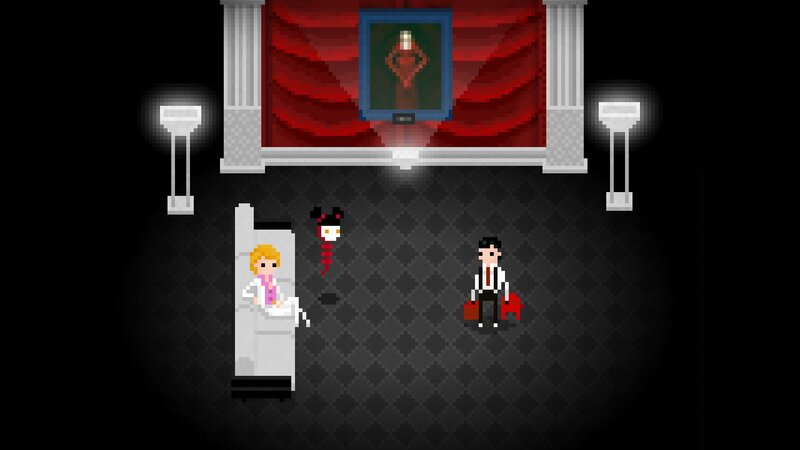 During his unconventional employee orientation, Pasternack discovers what his new job really entails: hunting a “witch” whose powers made the success of the corporation possible in the first place, but who now seems to have returned to torment its employees. 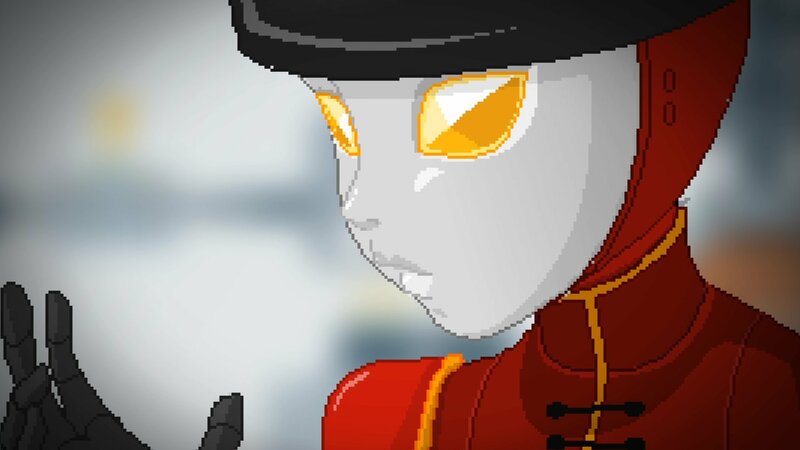 Brian will meet all kinds of odd characters, escape from terrible creatures, and unravel the hidden secrets of Sintracorp’s dark past. 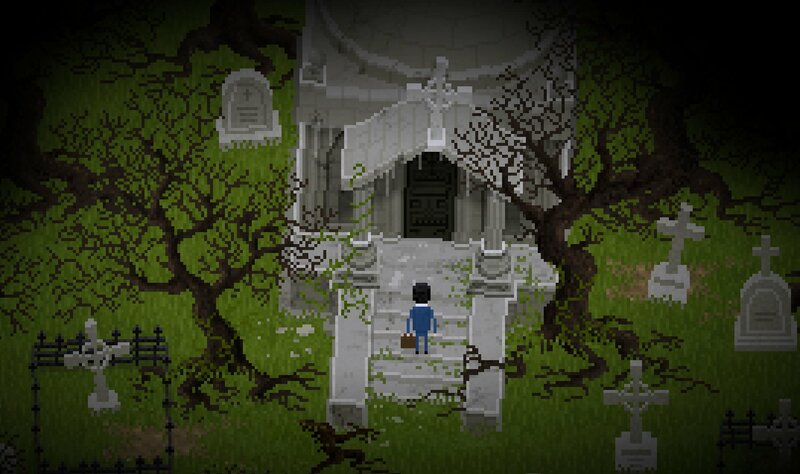 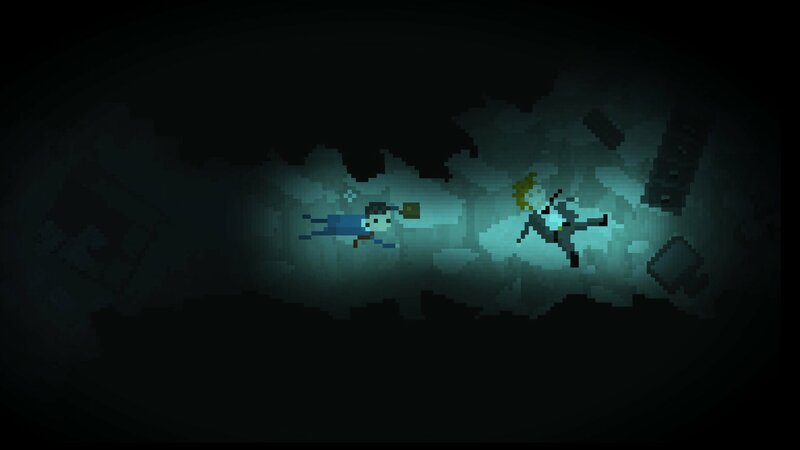 Retro-styled mix of adventure and survival horror coming to Windows, Mac and Linux. 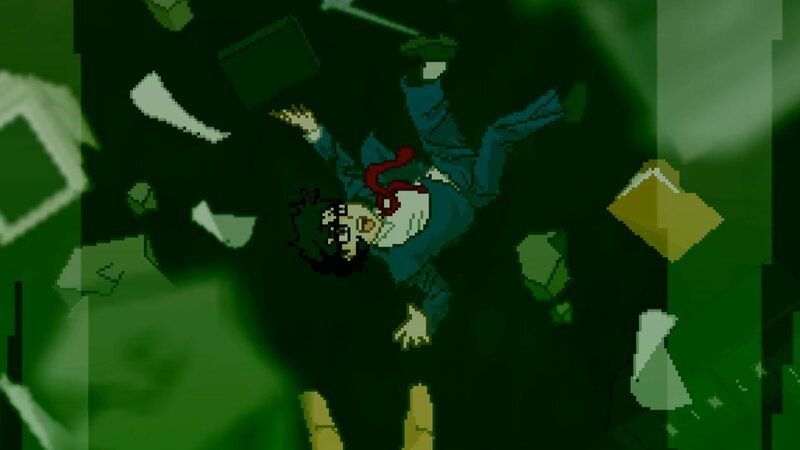 Stuck in Yuppie Psycho, or looking for the best way to proceed? 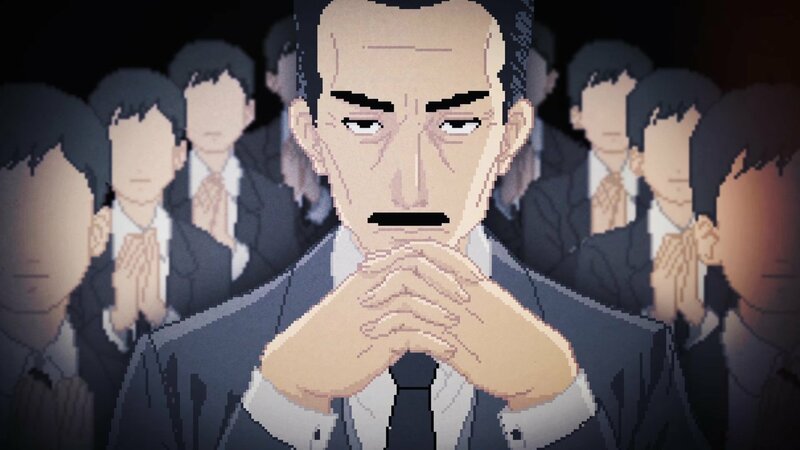 Click below to view our walkthrough for Yuppie Psycho and wonder no more! 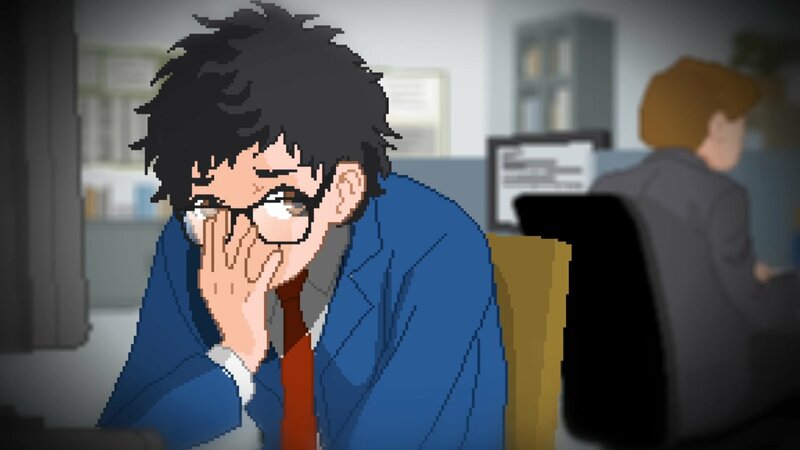 Yuppie Psycho is an adventure game, released in 2019 by Baroque Decay. 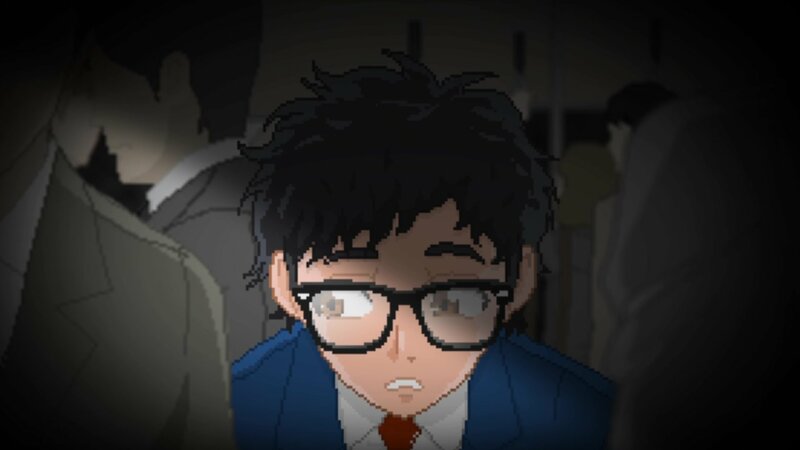 Yuppie Psycho has a Stylized art style and uses a Gamepad control scheme. 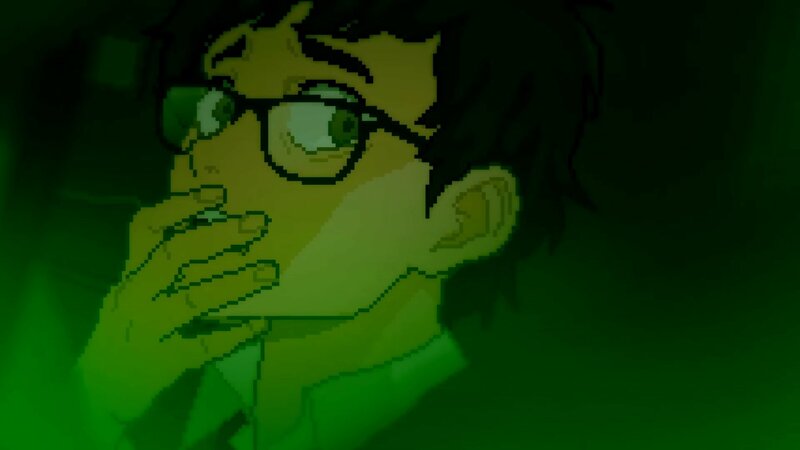 Adventure Gamers have not yet published a review of Yuppie Psycho, at this time the community has not provided a rating for Yuppie Psycho.